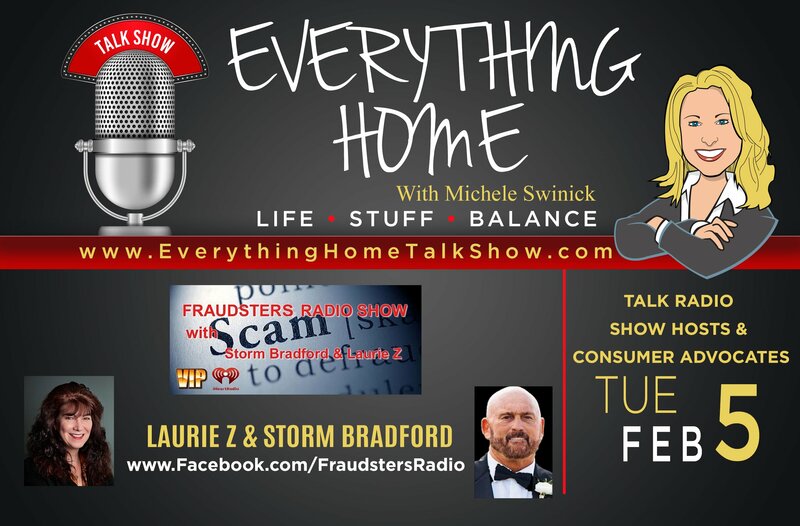 "COMMON CONSUMER FRAUDS, SCAMS & THE VERY INTERESTING TRUTH ABOUT PLANNED PARENTHOOD"
Laurie Z & Storm Bradford - The Hosts of Fraudsters Radio Show - share very useful tips and what to look out for in this quickly, every changing world where YOU need to be your best 1st line of defense against frauds, scams & more importantly...BAD information! Remember what your Mom told you..."If It Sounds Too Good To Be True" & "Buyer Beware"
They also reveal the interesting truth about Planned Parenthood, which I didn't know or expect to discuss. It's time we all paid a little more attention to what's really going on…in so many aspects of our lives! 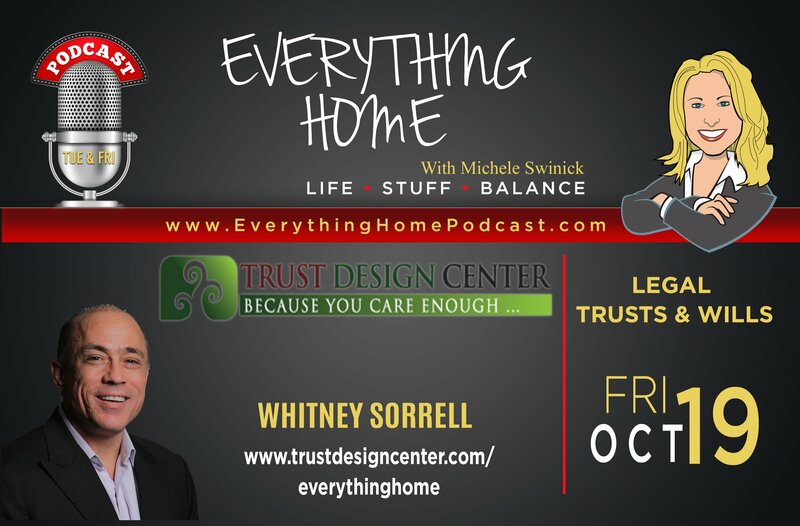 1 HOUR FREE CONSULTATION FOR OUR LISTENERS! 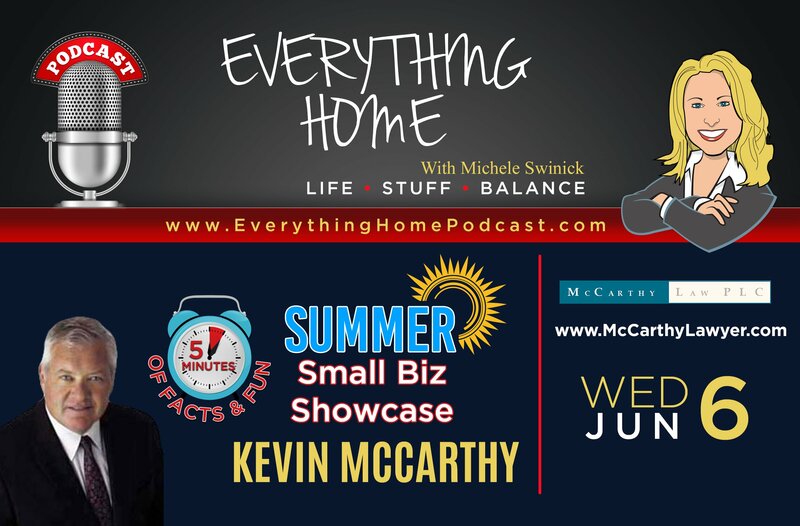 Kevin discusses the four services their consumer law firm offers to protect and help the "regular people". Debt Settlement, Student Loan Reduction, Credit Report Restoration & Employer Disputes. Debt settlement is a great tool to put you on the path to financial relief and there IS HOPE to have those errors on your credit report removed.